It is our core belief that the ability to speak English is essential for success in the modern world and that everyone has the ability to learn to speak English, when taught in the right way. 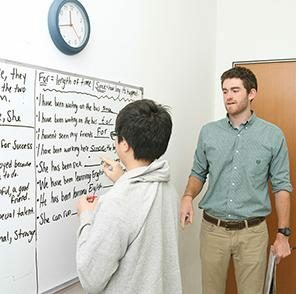 Through The Emphasis Method we give our students the advantage of a broad understanding of the language so that they are capable of expressing complex ideas easily. Our courses are focused on developing our students' reading, writing, listening and speaking skills at the same time so that they can truly master English. 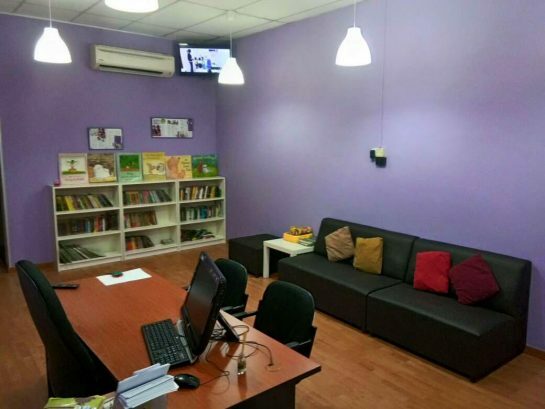 Through our commitment to hiring and training the best teachers, our dedication to developing and refining the most modern and effective courses available and our principle of working with smaller groups of students, we believe that we offer great value for money and the best English courses in Malaysia. One of the key distinctions of The Emphasis Method is that students are taught by level, rather than by age. All students are given a free assessment before they join us and are then admitted to courses which enhance their English skills. This allows students of all levels and ages to achieve fluency regardless of their background or previous education. My children like to attend the classes because they are always fun and interesting. The teachers are friendly, encouraging and inspiring too. I can see great improvement in their command of English over the years with Emphasis. Most importantly, my children enjoy learning and are more confident in speaking English now. 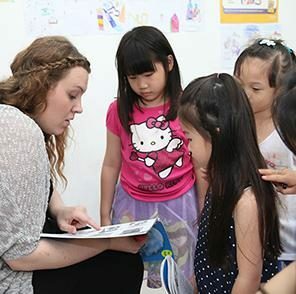 Emphasis is a place where the teachers teach international English. The environment is clean and tidy. I love to go there because Emphasis is helpful. The juniors will play a plethora of games together with the teachers while the seniors are writing all types of challenging essays. This is Emphasis. I love Emphasis. The place is just like the apple of someone's eye. I am glad that I made the wise decision to send my kids to Emphasis. 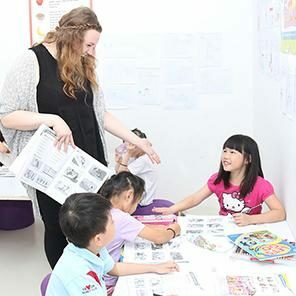 It is because in Emphasis they are able to learn proper English and have learned to speak English smoothly and fluently. I noticed that they had improved tremendously after joining the classes for first two months. 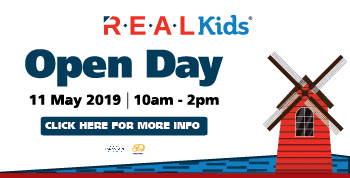 They are always happy and never stressed out although they face problems and challenges while learning because the teachers in Emphasis are all experienced and patient. Most importantly, they teach in a very effective and fun way. I have nothing much to say but a very sincere thank you to all of the lovely teachers and supportive admin staff as well. My daughter Jia Ly has already joined Emphasis for 4 terms and still counting. She is really enjoying the classes and I am happy with the environment provided by the centre. She gets to learn proper English from the teachers. I can she her improvement as she is able to speak English using some rare vocabulary although we speak mandarin or Cantonese at home. Most the time she even corrects my English pronunciation. Thank you teachers, I truly appreciate your effort towards the children. I started attending Emphasis when I was young and had zero experience in the English language at all as I come from a Chinese-speaking background. Since then, I’ve been with them for around 9 years. 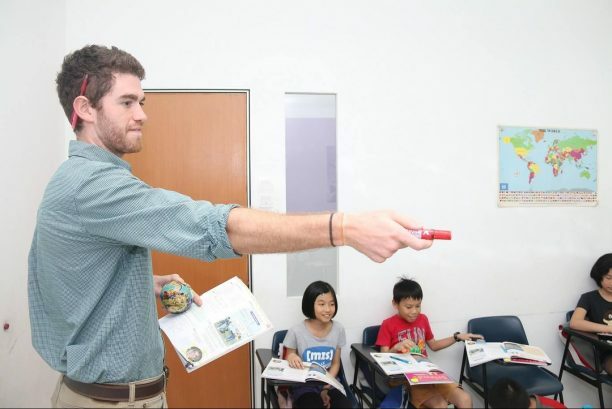 Not only are the teachers there extremely friendly, but they always encouraged us students to try our best at speaking English while making us feel comfortable despite being not so fluent at first. 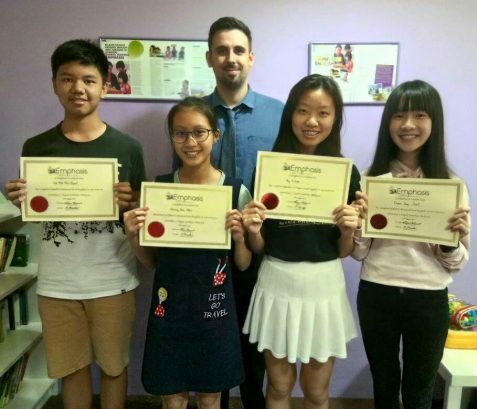 My English skills improved immensely which made my transition from a Chinese school to an international school so much easier than it would have been without attending the classes at Emphasis and exposing myself to different aspects of learning English such as creative writing and speaking skills. I sincerely credit Emphasis for helping me build a strong foundation in English. The teachers in Emphasis will prepare some English related games for the children before the classes end. This allows children to communicate and interact with each other in English. This is a very effective learning method. My children have improved on the grammar and writing skills as well. My children love to learn and grow with Emphasis. 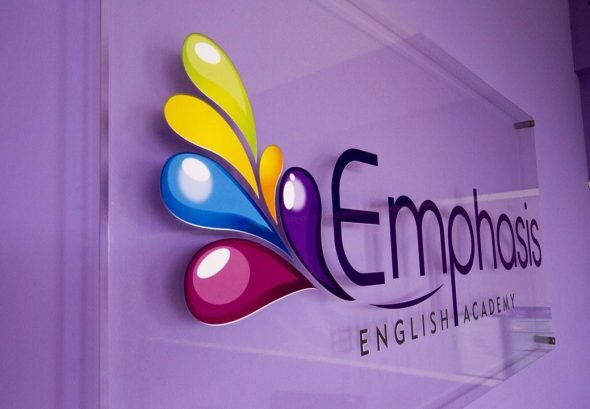 Emphasis is a great place to learn English. I am very fortunate to be exposed to the English language while learning there. I have many good memories and experiences while learning at Emphasis. My classmates and teachers were very supportive and patient. I also took part in some special activities held by Emphasis which really built up team spirit. after 4yrs with Emphasis. Thanks! 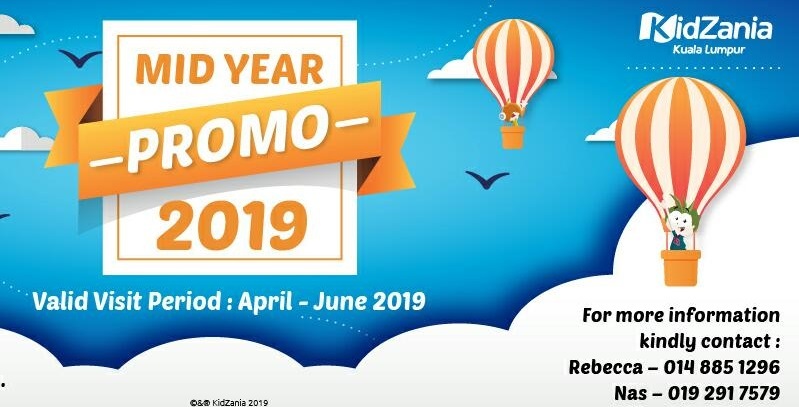 I would like to thank everyone at Emphasis for their excellent work, professionalism, kindness, enthusiasm and patience especially dealing with young kids in giving them the solid foundation and the interest in learning English in an interactive and a fun way. I have no reservation in recommending Emphasis as the English learning center to go to, keep it up ! 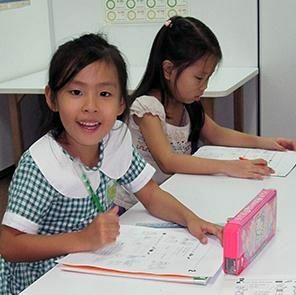 Emphasis English Academy turn my daughters from a shy and scare to speak English, until now a days she able to confidently to use her English to communicate. Without the teachers from Emphasis English Academy, I wouldn't be where I am today. I am extremely grateful for the teachers as their passion for teaching and attentiveness towards their students is remarkable. Because of them, I am able to aim high and apply to study university in the UK. With the constant encouragement I received from the teachers at Emphasis, I now am confident in my English speaking and writing skills. With the skills learned, I have the opportunity to do freelance translation work for local companies. 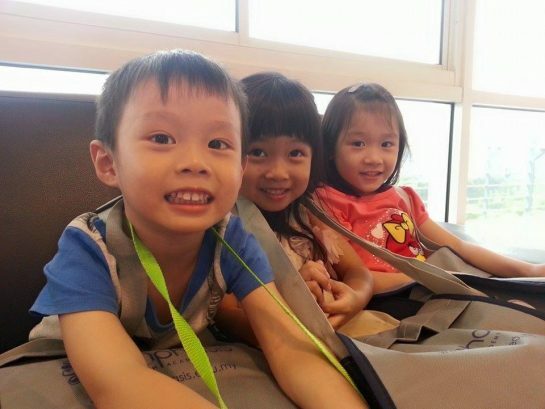 Both Winni & Kenneth were local Chinese primary school students. Their English language exposure was deem insufficient and would have disadvantaged them when they needed to show competency in English. While I tried to facilitate by communicating with them using English, but I couldn't improve their listening skills for various accents and tones. When we heard about Emphasis, we were enticed by the teachers who are all native English speakers. We consider it as an important part of language learning to be able to understand English with a variety of accents. Emphasis did a good job providing a very comprehensive English program. Thank you. I studied at Emphasis throughout my primary school years. The teachers are meticulous and always found creative ways to challenge me to achieve a higher command of English. 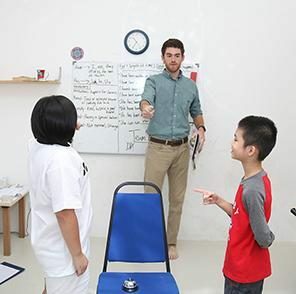 From my experience at the Damansara centre, I find that Emphasis uses a very down-to-earth approach to teaching English - from "daily conversations" with the teachers, regular English activity sessions and interactive learning. Most importantly, the teachers are patient and gentle but yet firm with their students on completing assignments and exercises. Teacher's teaching are fun and they play fun games with children. 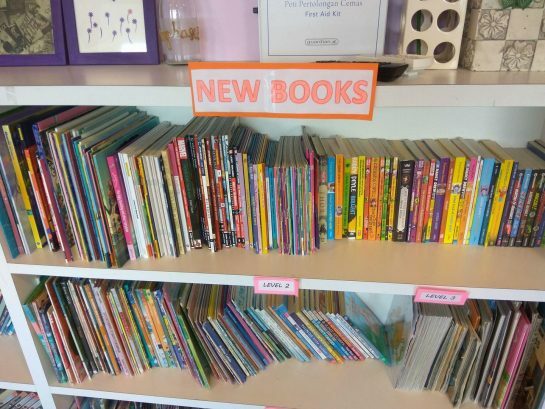 Emphasis provides a wonderful learning experience and environment for my kids, especially since there’s a mini library with books to borrow. They really turned my children into avid readers and fluent speakers. My children love studying in Emphasis English Academy. This centre is not just teaching but in the method of fun studying. This makes children enjoying study, which help them more than studying. They able to communicate well through the games. 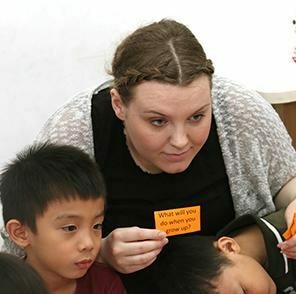 Chinese educated children used to translate English from Chinese, which not the proper English being used. In Emphasis, teachers used to correct them through their communication. Teachers encourage them to speak always too. Children feel confident to speak after attending classes in Emphasis. The most happiest things to share is that Emphasis helps my children to pass through their entrance test in their international school. The teachers at Emphasis English Academy and their passion for teaching is incredible. 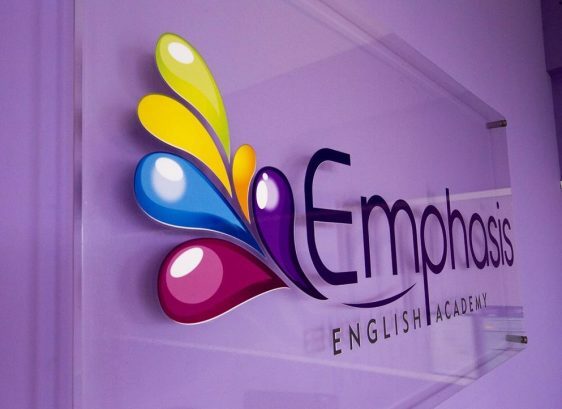 They were so attentive and because of them, Emphasis became the place that made it possible for me to feel confident in my English speaking and writing skills. 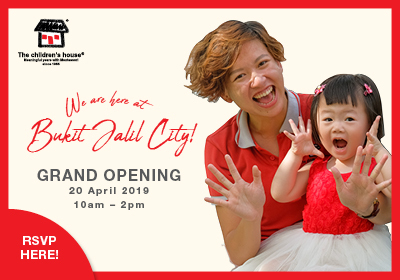 Even though I was brought up in a Mandarin-speaking household, I am now able to say that English is the language that I feel the most comfortable speaking in. I really enjoyed all the moments I had in Emphasis English Academy, especially interacting with my friends and teachers in class. Those moments really made my day. 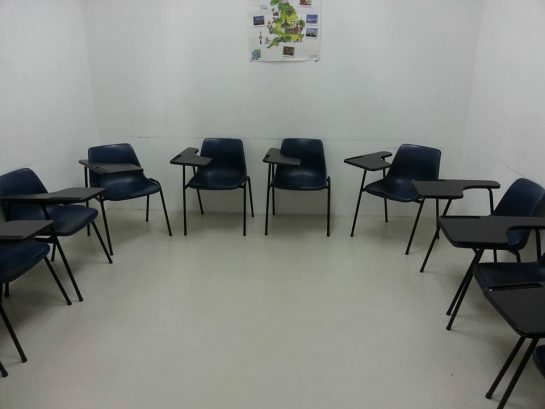 I love the atmosphere in class. To be honest, I was not very confident when it came to speaking English. However, the teachers constantly encouraged me and never failed to support me in improving my English. Little did I know, I became the noisiest student in class and even became friends with my teacher. He is awesome. 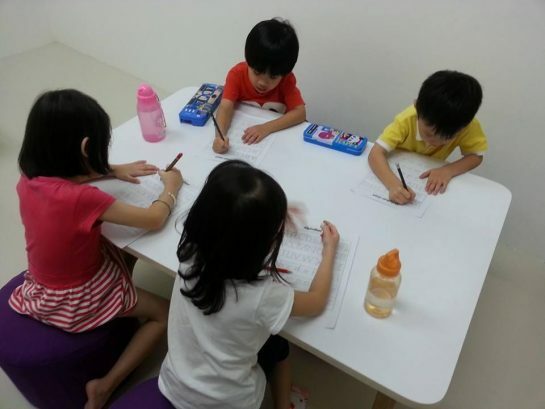 The classroom is always spacious enough for us to do activities and play games. That's the best part of the lesson! I do believe that there are a lot of students who were inspired by the amazing teachers there, but for me, I am truly thankful that my mother sent me to Emphasis English Academy which is where I gained my confidence in speaking.